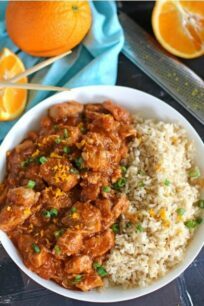 We love cooking delicious and easy dishes in the Instant Pot. 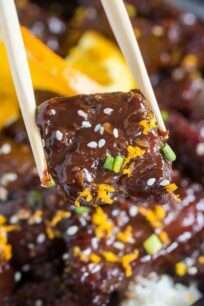 Some of the popular meal that would go well with these sweet potatoes would be: Instant Pot Short Ribs, Instant Pot Garlic Sesame Chicken and Instant Pot Corned Beef. Instant Pot Sweet Potatoes are so easy to make in the pressure cooker. 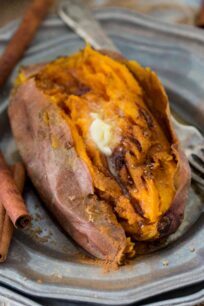 I love adding a few and have them for a quick lunch or if you cook some type of meat in the oven, making the sweet potatoes in the instant pot as a side is the perfect decision. 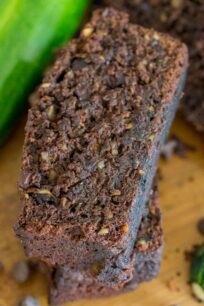 After I tried making sweet potatoes in the Instant Pot I am totally hooked, the texture is just perfect, so fluffy and so tender. I just love having a sweet potato for lunch with some butter, cinnamon and lots of brown sugar. 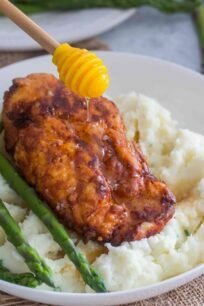 You should also absolutely try these amazing Instant Pot Mashed Potatoes that are very creamy and fluffy. For how long should I cook sweet potatoes in the instant pot? 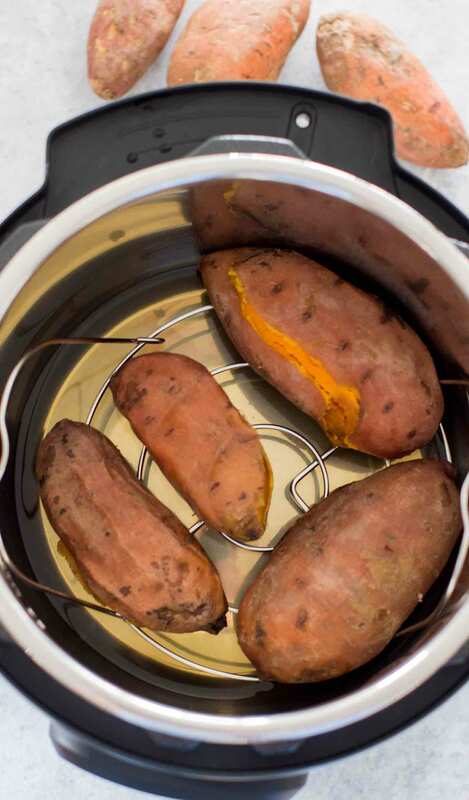 After you cook the sweet potatoes in the pressure cooker, remove them from the pot and let them fully cool. Remove skin from the sweet potatoes and add the flesh to a large bowl. Mash cooked sweet potato with a fork or potato masher, add some melted butter and season appropriately. 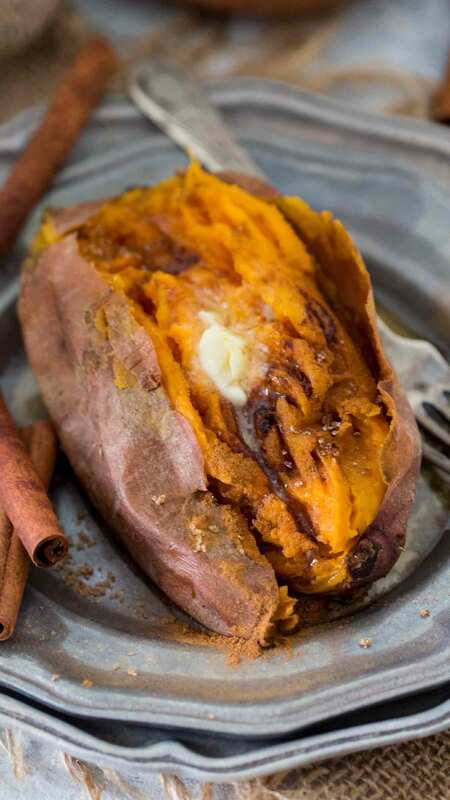 What do I need to make Instant Pot Sweet Potatoes ? You only need two ingredients: sweet potatoes and cold water. You will also need a trivet or steamer rack. 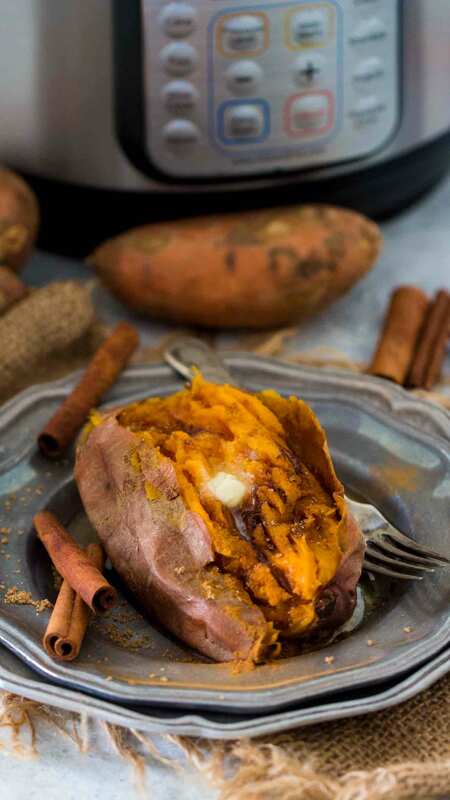 How many sweet potatoes can you add to cook into the Instant Pot? I like to add the sweet potatoes only in one layer, I usually prefer to add 4 small or medium sweet potatoes when I cook them. You can add a few more and stack them, but make sure the sweet potatoes don’t stay in the water, they will get mushy, also don’t over-crowd the pot. 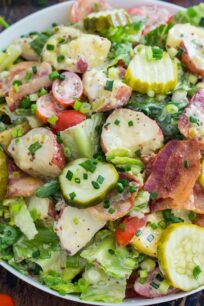 I used a 6q Instant Pot for this recipe. Rinse and scrub the sweet potatoes well in cold water. Add the cold water to the Instant Pot and add a trivet or steamer rack. Arrange the whole sweet potatoes on the rack, and close the lid. Make sure you seal the valve. Once the potatoes are cooked and the Instant Pot beeps, do a 10 minute Natural Release. Open the lid carefully and serve the sweet potatoes with desired toppings. 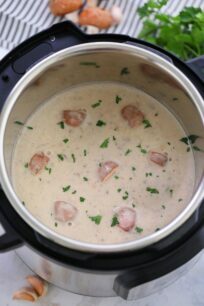 I love making meals with an electric pressure cooker! Hubby likes sweet potatoes so I know he’d be happy to find this dish on the table. Sweet potatoes are one of my favorites. I would have never thought to make it in a Instant Pot. I could imagine it’s so much easier and cooks super fast. I was just talking to my husband about this the other day. We haven’t instant pot and I was wondering if we could put sweet potatoes in the instant pot. I don’t have an instant pot, but this would be a reason to buy one. We love and eat a lot of sweet potatoes! I’m a big fan of baked sweet potatoes but they always take so long to make. This really gives me no excuses for not having them more. Oh man these sweet potatoes look good and I don’t even like sweet potatoes! LOL!! I need an Instant Pot!!! I love sweet potatoes and so does my daughter. I really want an instant pot and plan on asking for one for Christmas this year. It is a great way to make quick and healthy foods. I wish that I could grab a sweet potato through the computer. It would taste awesome with a little bit of cinnamon butter too. Wow! I love sweet potatoes but I don’t know that this can be made this way. I am so glad I was able to read this post. I can probably make it over this week and share to my cousins and relatives. 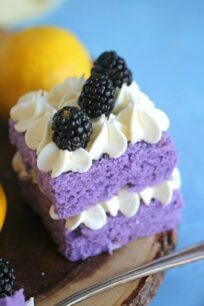 These look so fluffy! 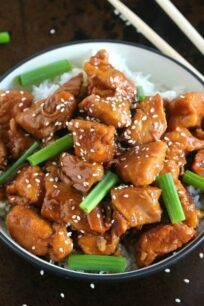 I need to get an instant pot to make them! 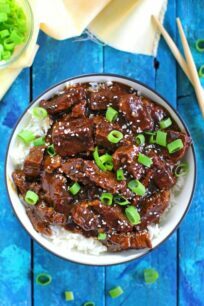 I love instant pot recipes! Do you select steam vegetable or hit pressure cook. I am new to this. You select Pressure Cook and adjust the time, based on the size of you potatoes. Hi Kathleen, I am very happy that you found recipe helpful! Can I make a few then reheat in the microwave the next day?